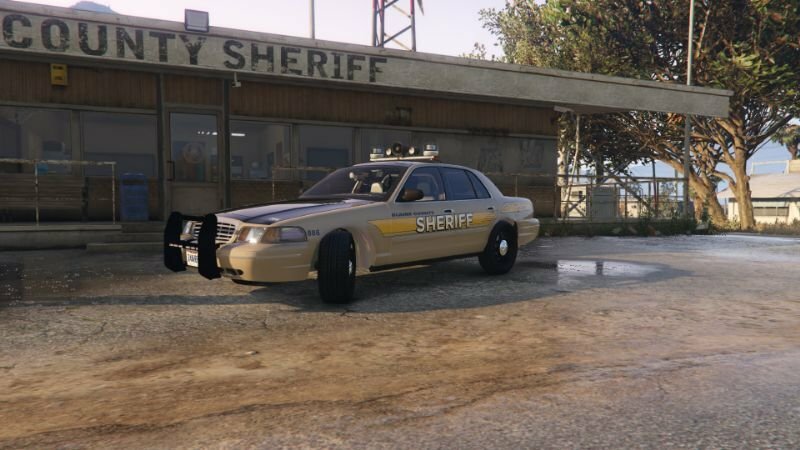 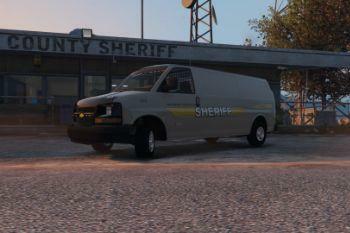 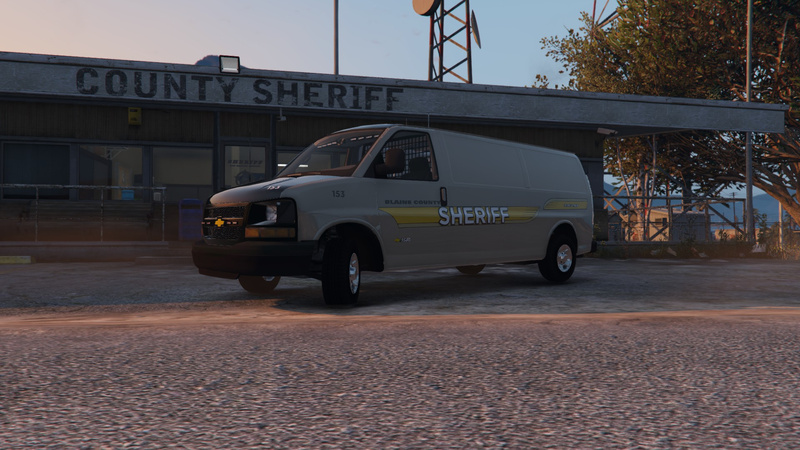 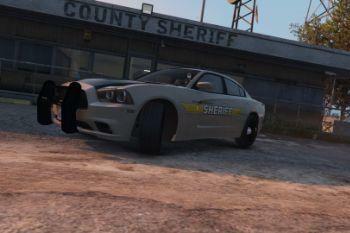 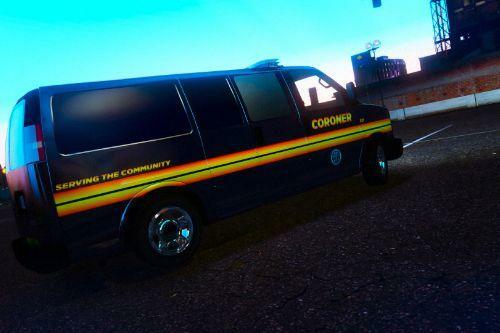 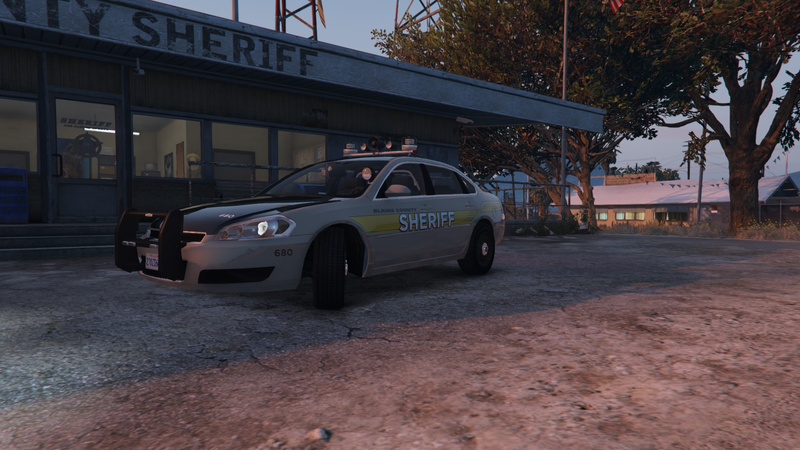 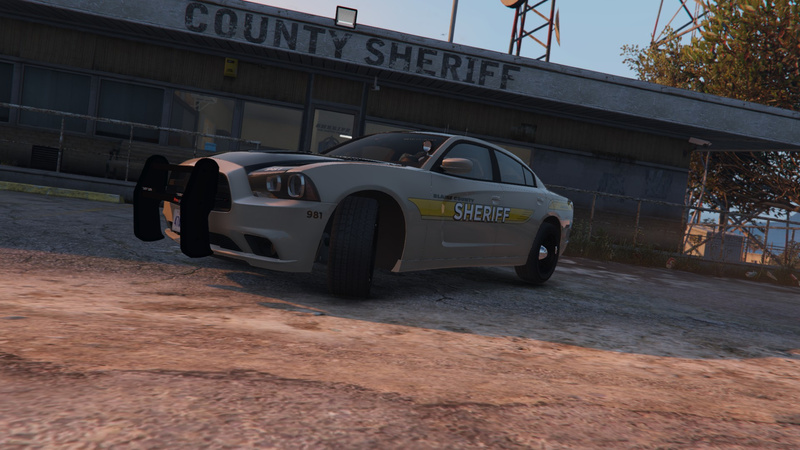 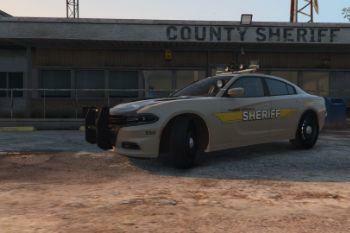 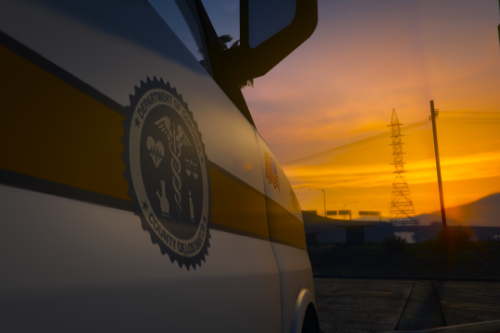 Presenting a Blaine County Sheriff reskin for the State Police pack by Officer Wade. 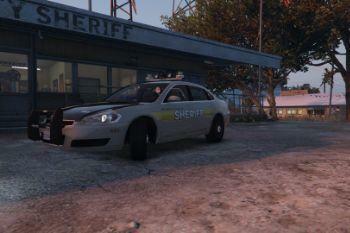 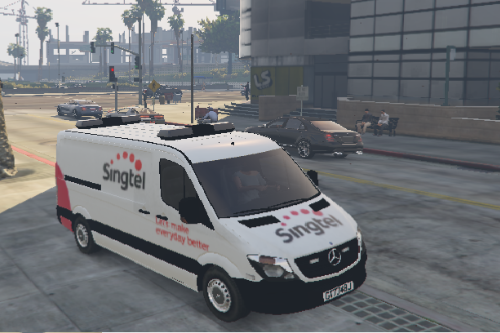 Installation instructions within the "READ ME" along with the link to the vehicle pack! 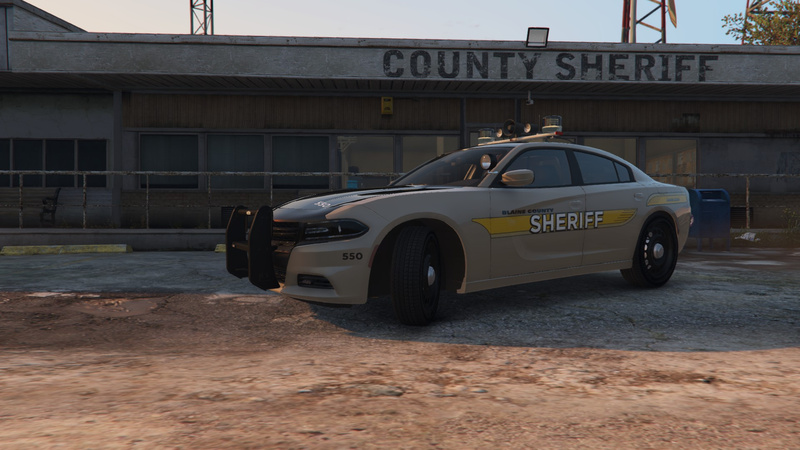 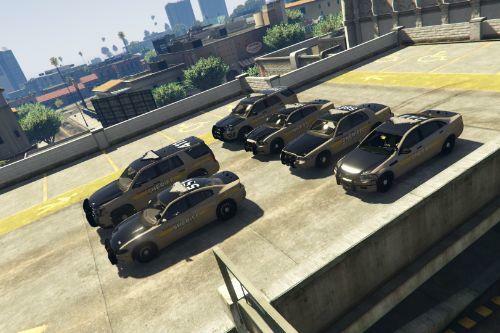 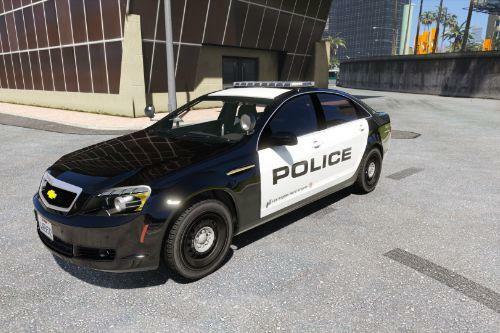 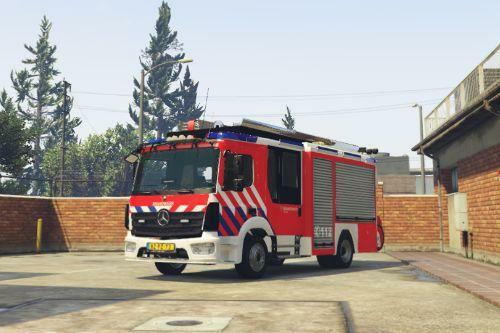 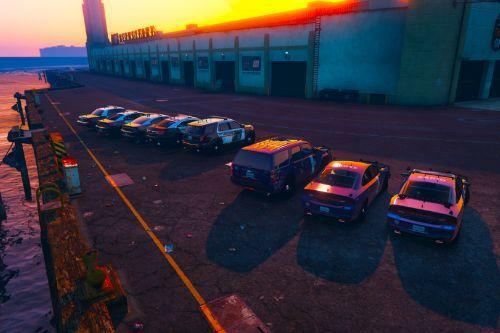 I will update the skins to fit SUVs when Officer Wade releases them within the pack!